4/15/2019 - Lio Rush receives 5 points for Interview. 4/15/2019 - Lio Rush receives 3 points for Interference. 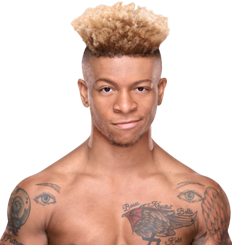 4/15/2019 - Lio Rush receives 2 points for Accompanying to the ring. 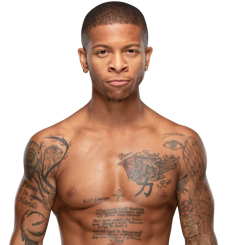 4/8/2019 - Lio Rush receives 5 points for Attack. 4/7/2019 - Lio Rush receives 3 points for Interference.